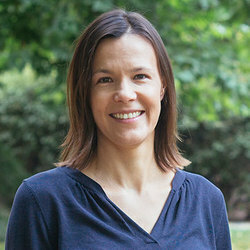 Dr. Jessica Gorman is an Assistant Professor in the School of Social and Behavioral Health Sciences at Oregon State University. She is a behavioral scientist with research focused on reproductive concerns and health among young cancer survivors, health communication around risk factors, and health-related medical information and needs of young cancer survivors. She is married with two young children, and enjoys spending time outdoors, traveling, and being around people who make her laugh.